In France, scattering ashes of the deceased at sea must respect maritime legislation (Law of 02/01/1986 and Article L.2213-23 of the General Local Authorities Code (CGTC)). Scattering ashes directly on the sea surface from a boat must be carried out at a minimum distance of 300 metres from the coast. Then the urn is opened and the ashes are scattered on the sea surface. This urn is placed on water surface and is sinking slowly down to the seabed. The authorities require the urn to be immersed at least at 3 miles from the coast, that is slightly less than 6 km, to prevent it from being rejected to the coast before it is dissolved. He or she must also inform the municipality where the home port of the boat is located. There are no specilal regulations on this issue in the Principality. 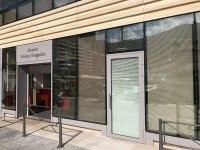 The company Somotha (14 avenue Pasteur in Monaco – Tel. 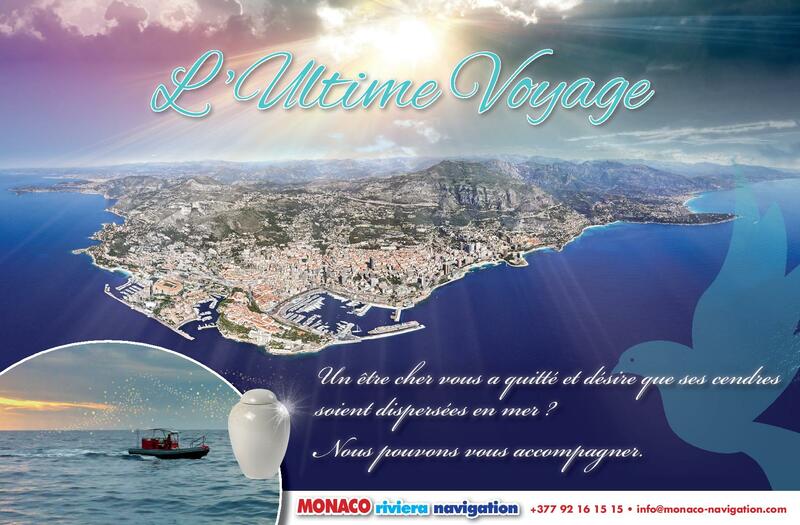 (+377) 97 98 40 40), which directs to us the persons who would like to use our service, simply hands over the urn to be immersed to the family, accompanied by the cremation certificate provided by the Public Security Department of Monaco. It is customary in the Principality that in the absence of legislation, we take a leson from the France practices. And this is exactly what we do in terms of respect of the distance from the coast. As for Monaco non-residents who have expressed the wish to have their ashes scattered in Monaco, because of sentimental attachement with the city, we are not taking care of notifying the City authorities and the person who is in charge of funerals needs to notify the defunct's town/city of the place where ashes will be dispersed, namely the Principality of Monaco. 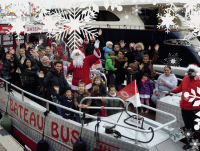 The boat FRENCH RIVIERA, a semi-rigid professional boat which is fully equiped and secured (annual checkup of the Monaco Maritime Affairs) enables you to accompany the ashes of the defunct for this final journey. 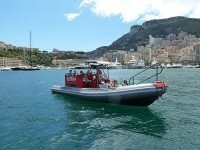 It is piloted by a certificated captain and can carry up to 12 persons. You just need to give us the USB key containing the recording (from 3 to 4 minutes). We also have some appropriate musical excerpts that can be played if needed. We provide you with the GPS readings of the place so you can remain constantly connected in spirit with the deceased. 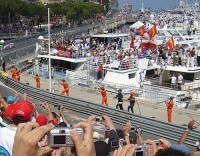 After some final moments of contemplation, we restart the motors and head towards the port of Monaco. 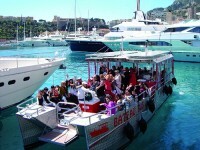 Usually it takes more or less than one hour to get to the place and then be back to the port in Monaco. As for the pricing, this service is billed 227,27 € excl. tax (+ VAT 10%), 250,00 € all taxes included, that should be paid before the boat departure.